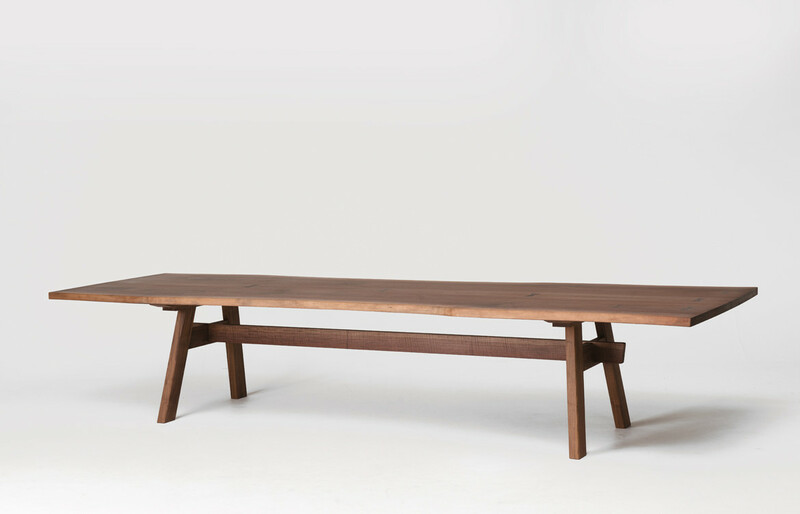 Selector wish list, new galleries, simpler navigation. 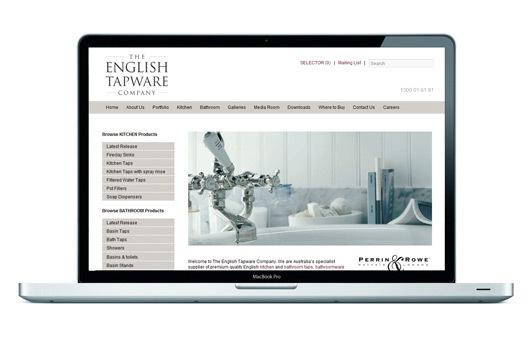 New and improved, The English Tapware Company website now includes features such as a wish list ‘Selector’ enabling you to select the products you like, print out a list, share with a friend or colleague, or send through to their sales team for further assistance. 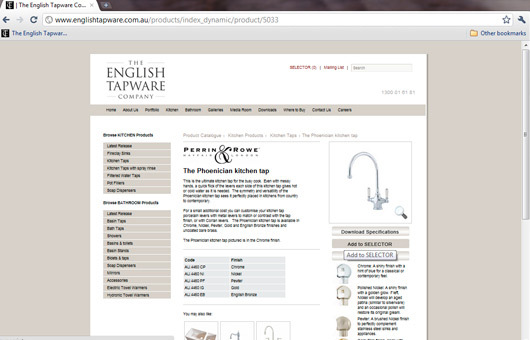 Other tweaks include a portfolio section now detailing the nuts, bolts & nuances of each of English Tapware’s brands; Perrin & Rowe, Hawthorn Hill & Acquello. 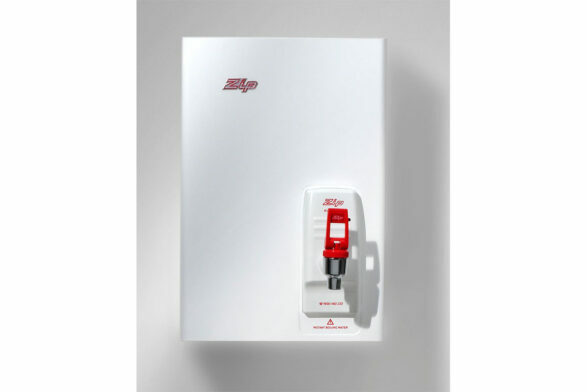 You’ll find inspirational photos throughout the new Kitchen & Bathroom galleries and other subtle yet helpful upgrades to make your day a little brighter. 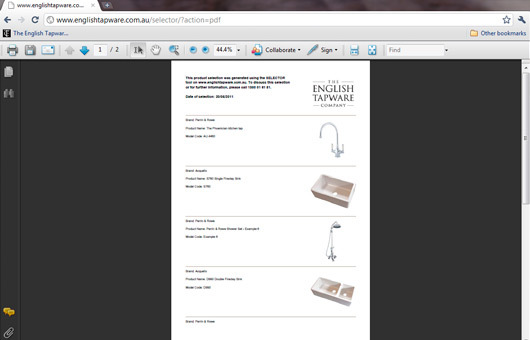 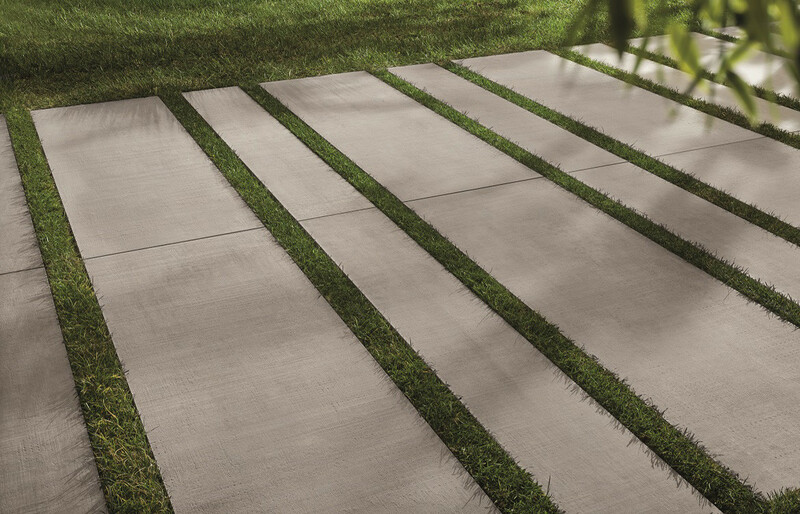 Visit each comprehensive product information page, where you can gather specifications, add to your ‘Selector’, view finish options and compare with other similar products. 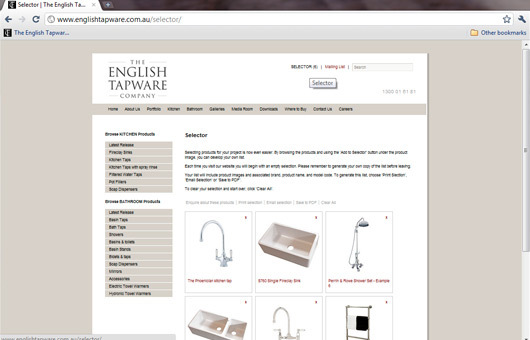 Select the products you like, print out a list, share with a friend or colleague, or send through to the English Tapware team for further assistance.